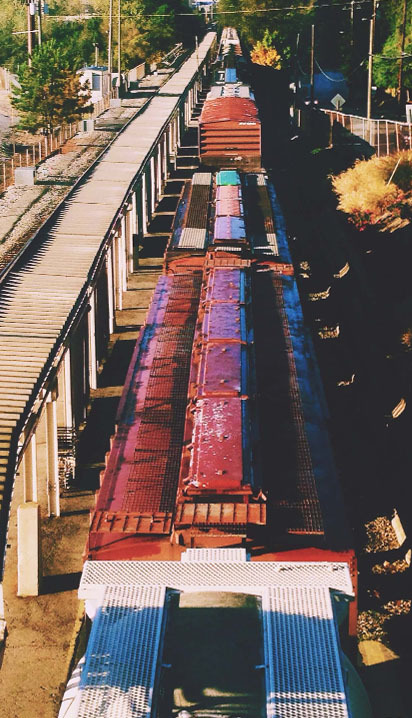 Our Partners from CIS territory of (sending from there) containerized and conventional rail deliveries – based on our local partners – with the short deadline given fare in addition to carry a wide range we can provide (container, broad-gauge wagons, special wagons, cooling sections). To CIS countries from Hungarian or other export deliveries - regardless of the meaning of transport - the delivery of basic services "tracking". For further, we You can feel free to ask us in case any idea or enquiry even if it is not listed above.